Define whether it’s true or false. evolution is defined as true change in a species through time. 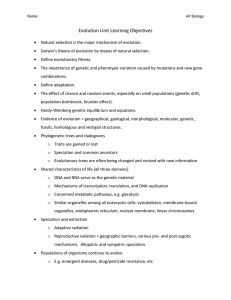 adaption, survival, and extinction are closely related concepts. evolution was the theory of Isaac newton. the earth is estimated to be about 4.5 billion years old. 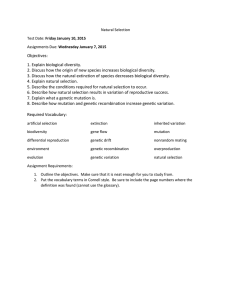 organisms based on evolutionary history or line age. 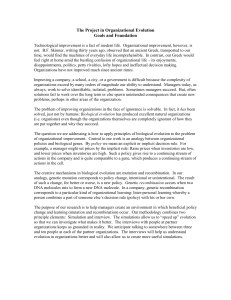 and variability of living organisms and ecological complexes occur. 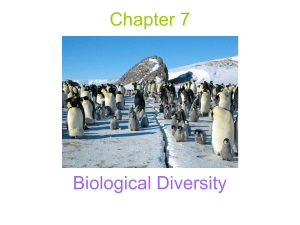 What do we know about species diversity? 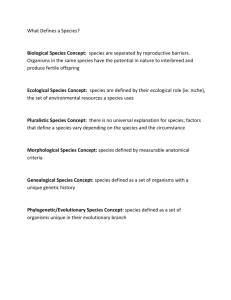 Species diversity refers to the number and variety of living organisms. isolation, divergence and the consequent loss of the ability to interbreed with the old species. One of the mechanism by which populations give rise to new species is by polyploidy. brassica species are what we commonly eat as vegetables. 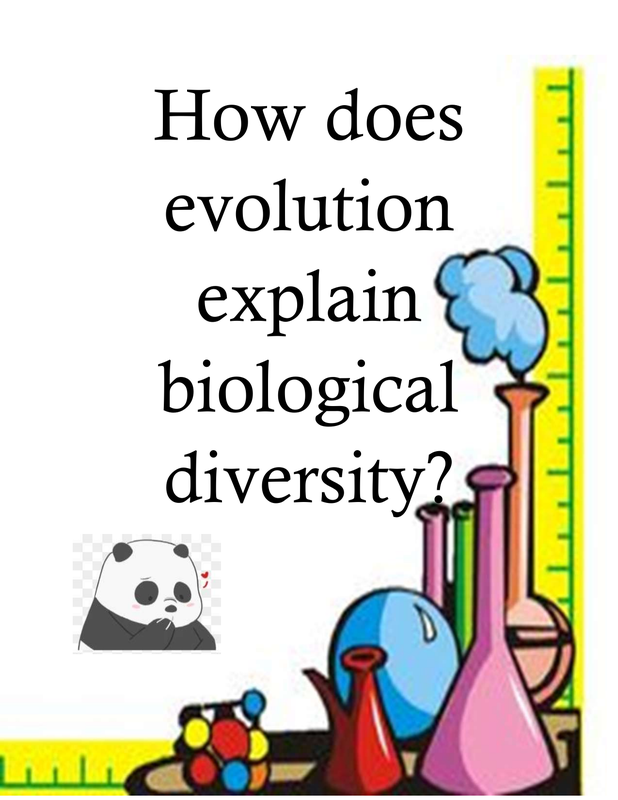 How does evolution contribute to biological diversity? same species. It explains why no two individuals in the same population are exactly alike. We may be fair complexioned or dark skinned, with straight or curly hair, tall or short. Identify the sentences and find there meaning. ecological process they are a part of? 2. where living interacts with non-living? 3. variety of different populations? 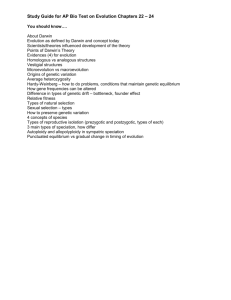 4. variety of genetic material found in living things? 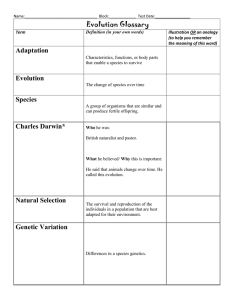 5. organisms adapt to changes in the environment for survival? 6. different populations of species living in the same area?